Staying up late at night is sometimes unavoidable and by the time morning comes, panda eyes are here. 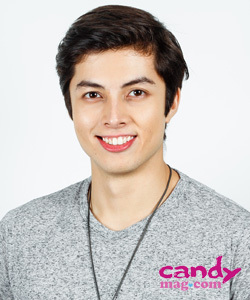 Luckily, with the power of makeup, it's totes easy to revert an all-nighter look with just a few swipes. Concealers are heaven-sent when it comes to covering up dark circles and making it seem like you've had a full 10 hours of sleep even if we all know you didn't. That's why it's important that your makeup kit has a trusty concealer that gets the job of hiding your dark circles done. 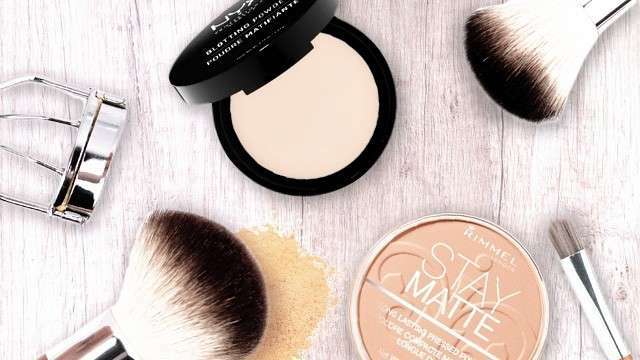 Read below to see some powerful concealers that you should have in your makeup kit the next time you have a late night out or an all-nighter. 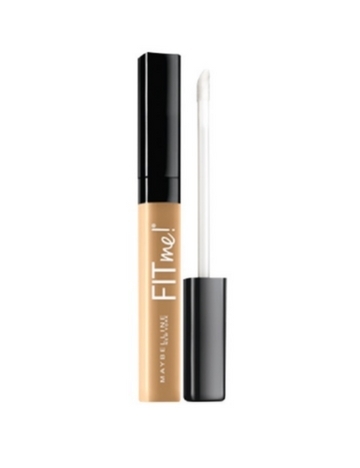 A cult classic and a beauty lover's favorite, Maybelline's Fit Me concealer is the product you need to cover up dark circles when you're on a budget. 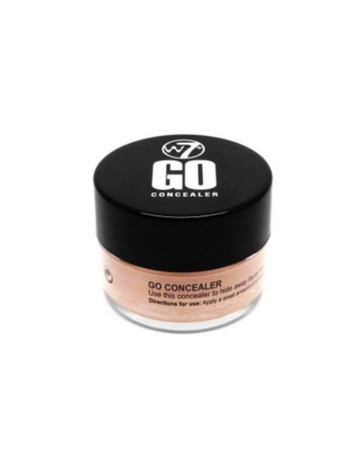 However, don't underestimate this product because of it's affordable price tag because it's packed with the qualities a high-end concealer usually has, making it an instant must-have! 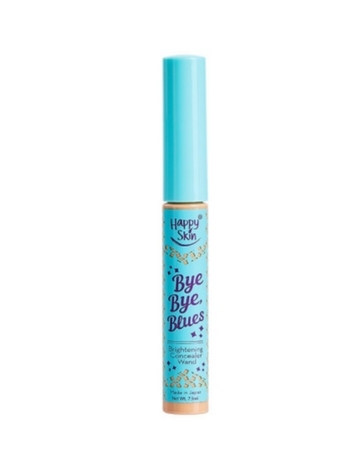 Happy Skin's Bye Bye, Blues concealer is designed to cover up dark circles under your eyes and reverse the hands of time! Not only does it cover dark circles, it also brightens your under eyes in a snap, giving you a fresh look in no time. It could even liken to the coveted and pricier Tarte Shape Tape! 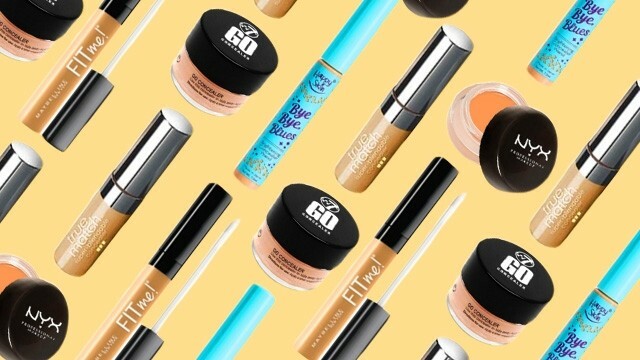 This UK based brand has always aimed to give high quality products at an affordable price and their concealer is no different. 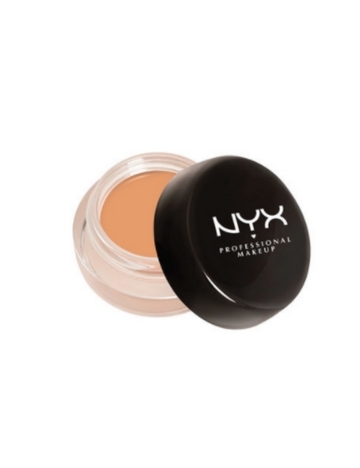 This trusty tube has a velvety texture that you can apply on your under eyes alone or you can blend it with your foundation, too for instant wide-awake eyes. 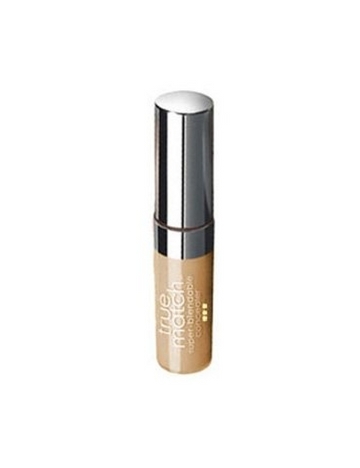 Much like the famous True Match foundation, this concealer is also a crowd favorite as well After all, it diminishes dark circles and blemishes in just one swipe! It also evens out your skin tone easily! Double yay! This special concealer is targeted especially for your dark circles and has a salmon undertone to counteract the darkness under your eyes. It easily glides under your eyes and it's infused with coconut oil as to not dehydrate your skin, too! Would you swap your regular concealer for a different one?